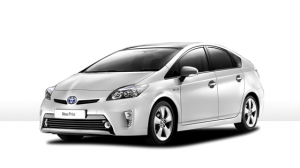 Get an instant quote for your Birmingham taxi. Book in a few clicks when you need taxis in or around the City of Birmingham. The City of Birmingham is situated in the heart of the West Midlands and, with no major rivers serving the town, has expanded alongside a canal system more extensive even than that of Venice! There is evidence of long term human settlement in the area dating back to the Bronze Age, c. 1000BC. Nowadays, it is the UK’s second most populous city with 1,074,300 residents recorded in the 2011 census. 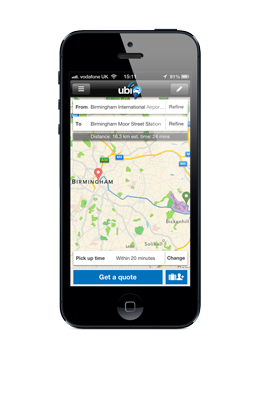 ubiCabs offers an excellent, affordable minicab service in the Birmingham area at very competitive fares. For example, an advanced booking can be as low as twelve pounds from Moor Street Station to Birmingham Airport. Get a free instant quote and book either online here or download our iPhone or android app. Ever wanted a Birmingham taxi and found your wallet somewhat sparsely populated? No more searching for cash points. We accept cash, card and account for payments. ubiCabs’ security is top notch too, we use 128 Bit 3D security for all our transactions. Book your taxi to the airport and pay with confidence however you like.